"Treat the person, not symptoms" is the mojo of practice at Chenzen Wellness Centre. During the Chinese Medicine consultations, we are not only focused on treating the bio-physical symptoms of an illness but also take time to understand the patient and the context of the illness and the lifestyle the patient lived in. Our acupuncture practice in Canberra focuses on helping patients to overcome pain, enhance their energy and develop their emotional balance. Our acupuncturist Chen also collaborates closely with other healthcare professionals in both Eastern and Western medicine. He believes most illnesses have multifaceted impacts on human health, and each therapy offers its unique value in helping to heal. Integration is the key for patients to get the best possible care. Chen is also passionate about self-healing and offering well-being tips. He loves it so much that he has written a book which comes from the clinical advice he was given for last two decades on sleep, diet, exercise and emotional balance. Acupuncture can be considered inherently safe in the hands of well-trained practitioners. During an acupuncture treatment sterile, one-time-use, disposable needles are used in Chenzen Wellness Centre. The needles are inserted and retained from few seconds to 30 minutes depending on the condition being treated. 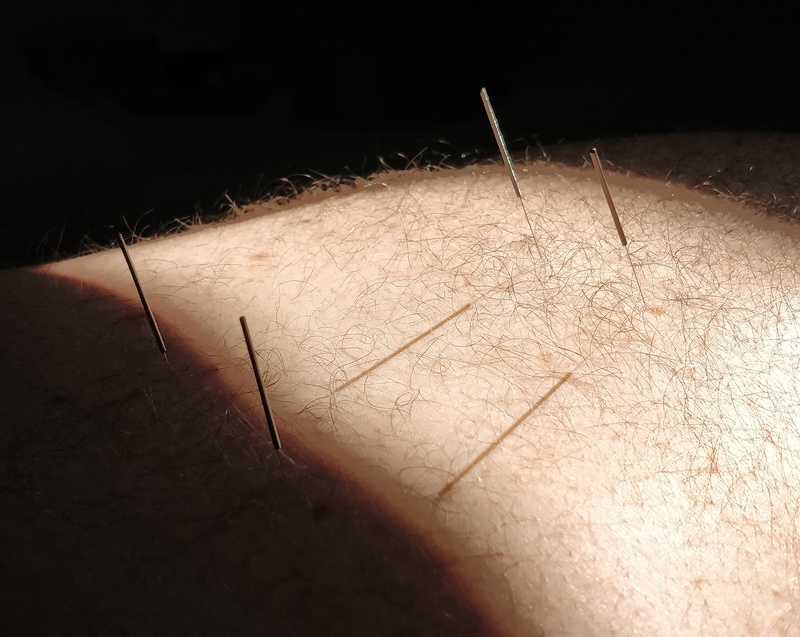 Acupuncture needles are extremely thin in comparison with the needles we are familiar with in our medical doctors' offices. Acupuncturists must now be registered with the Chinese Medicine Board of Australia (CMBA) in order to offer acupuncture and Chinese medicine services to the public. From 2012, the Chinese medicine profession (acupuncturists and herbalists) joined the National Registration and Accreditation Scheme for the Health Professions, which is the same scheme that regulates medical practitioners, physiotherapists, chiropractors, dentists, nurses and midwives etc. Most acupuncturists registered with CMBA have a Bachelor degree with a 4-5 years full time university level study in Australia or overseas. To keep their licenses up-to-date, acupuncturists are required to complete Continue Professional Development (CPD) credits each year and stay current with their professional association membership. 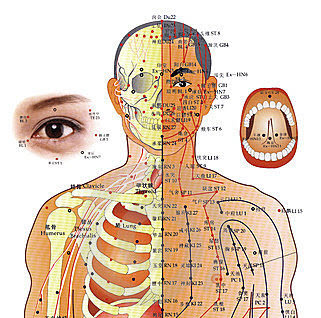 Find out more about how acupuncture can help you, just call (02)62607213.